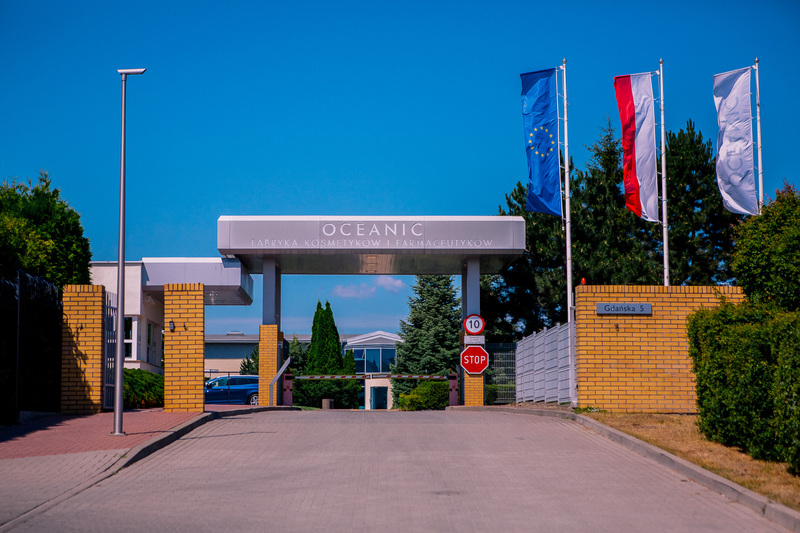 Oceanic, as one of the leaders in the cosmetics market in Poland, is permanently expanding into foreign markets. In the internationalization of the company, Hungary is one of the key European destinations. In terms of Oceanic turnover for 2018, it is the third market in the EU. Several factors contributed to the company's success, including the complex support from Foreign Trade Office in Budapest. First of all, Hungarian macroeconomic parameters are very important and they remain at a very similar level to Polish indices. They allow for a smooth transfer of success from the Polish to Hungarian market. When analyzing the market, Oceanic makes sure that proper price positioning is noticeable and therefore attractive to the Hungarian consumer. The strategic brand in the portfolio of Oceanic - AA, in the Polish Rossman for many years is in TOP 3 in the face care category, which is a real phenomenon. Such a success makes it much easier to enter the market, in which Rossmann is a leader in retail sales. In addition, the unique philosophy of the AA brand in the form of creating hypoallergenic products which are 100% dermatologically tested, makes the Hungarian recipient find a unique product on a global scale and completely safe. -In this situation, the marketing strategy is crucial, which is implemented by a new distributor in Hungary based on Oceanic's export department guidelines. We started cooperation with our partner in Hungary thanks to the involvement of the PAIH Foreign Trade Office in Budapest. It was at the headquarters of the office that the first talks were held, the crowning of which was the beginning of cooperation with the above-mentioned distributor, as well as the permanent introduction of two AA lines to one of the three largest eco-friendly wholesalers in Hungary - the Mediline network - says Dorian Wawrzyk, Area Export Manager. In December 2018, the PAIH office carried out intensive promotion of Polish cosmetics brands in leading Hungarian chains with eco-friendly products, including Mediline. - Hungarian consumers, like the rest of Europe, are more and more aware, read the labels of cosmetic products looking for these hypoallergenic, safe and dermatologically tested. Affluence of Hungarians is also growing, which means that they can more often afford more expensive products. I am glad that the intensive promotion has brought the expected results - comments the success of Oceanic the head of the PAIH office in Budapest, Marcin Karaskiewicz. Undoubtedly, the achievements of Polish companies abroad and their internationalization, as in the case of Oceanic, significantly contribute to the economic development of the country.